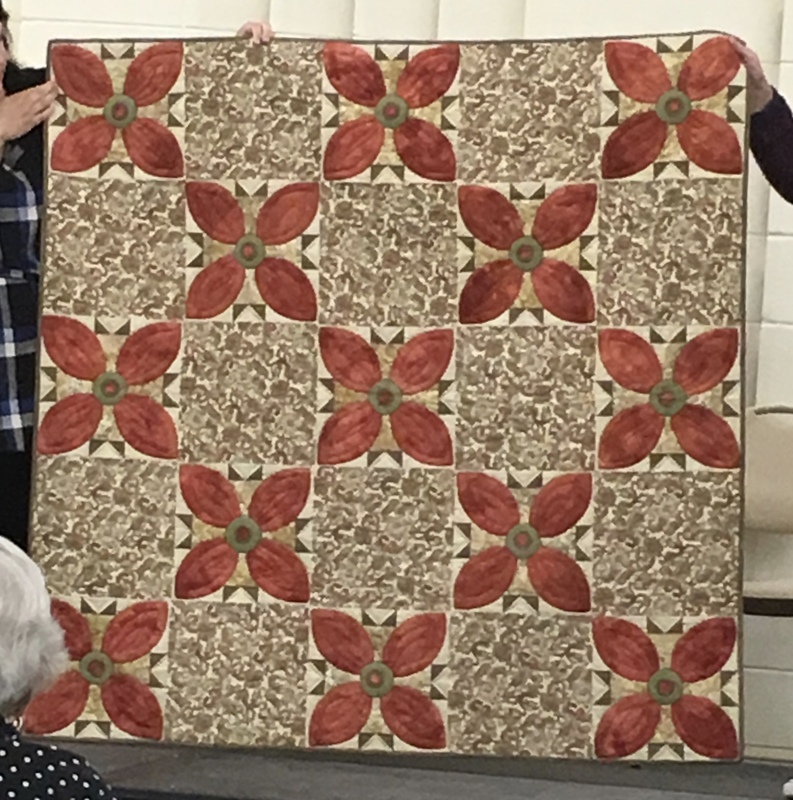 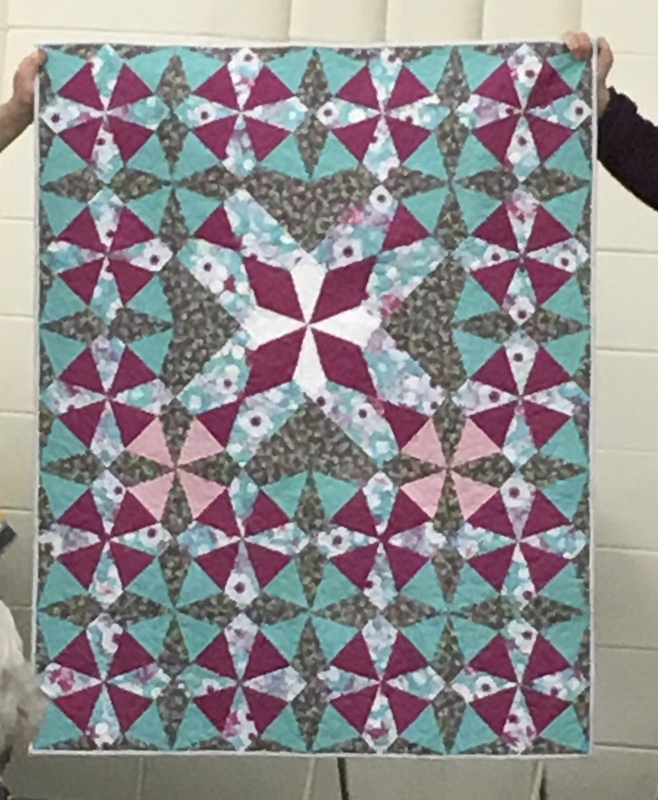 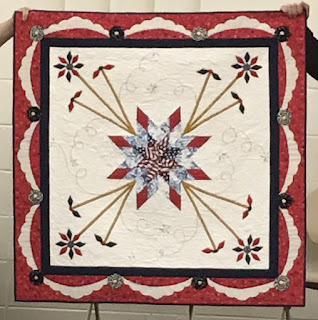 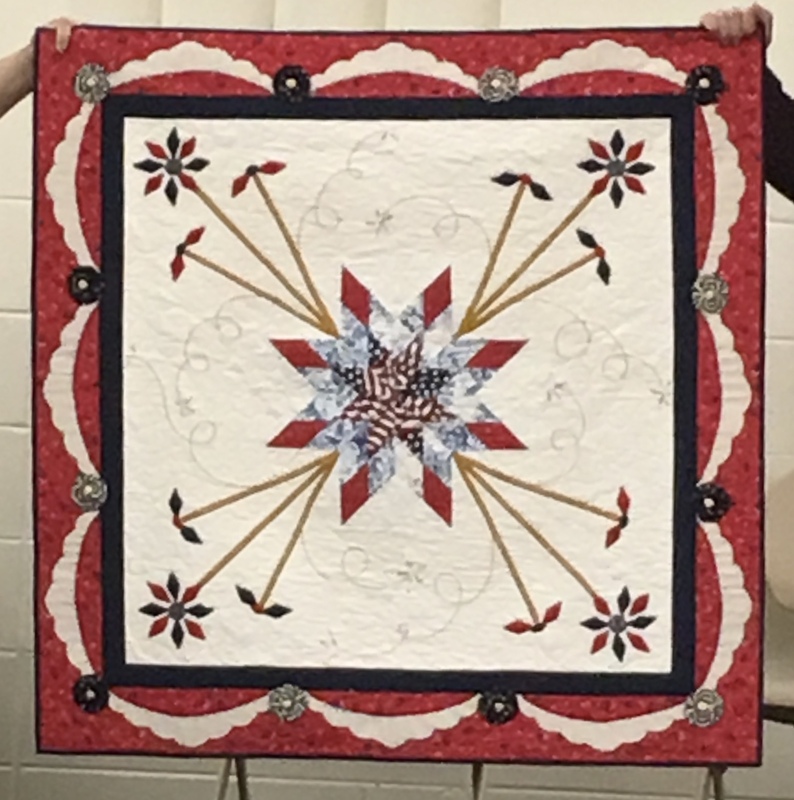 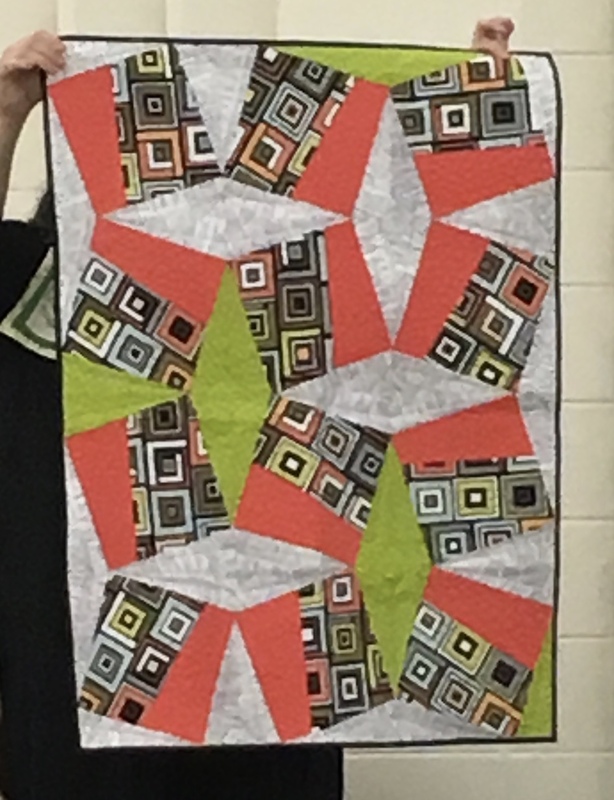 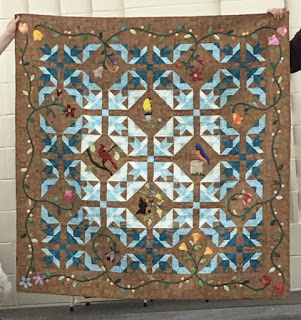 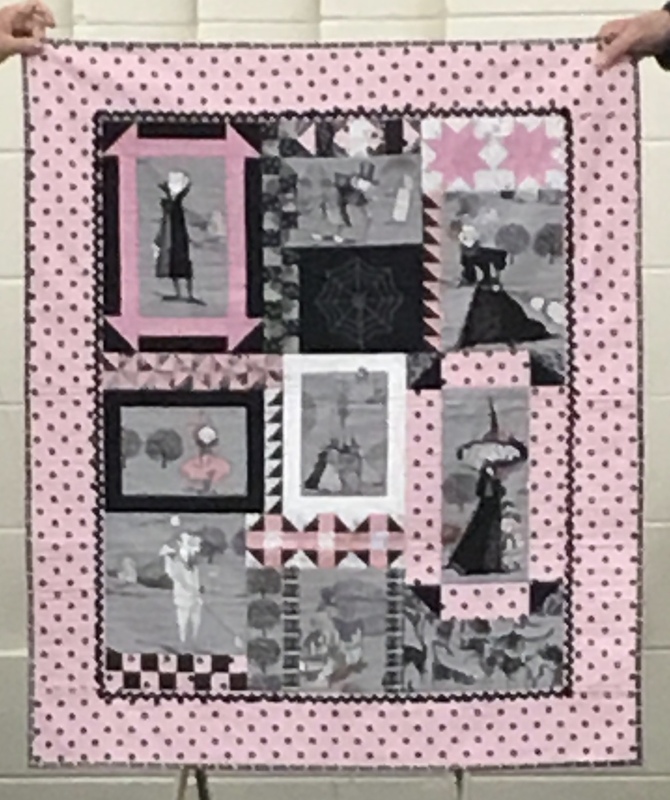 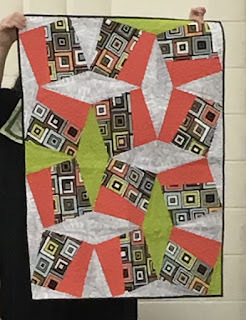 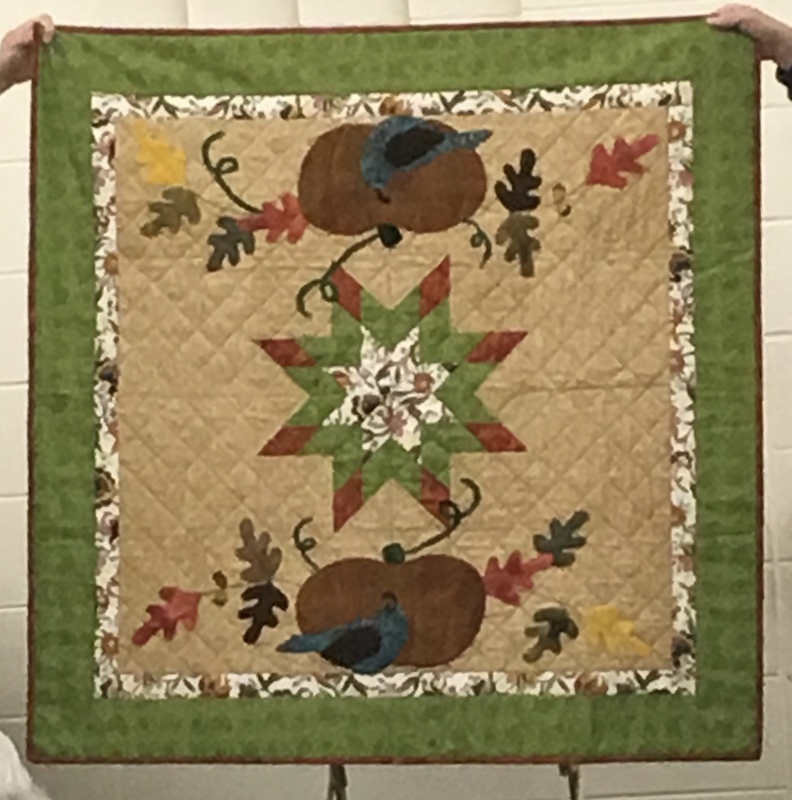 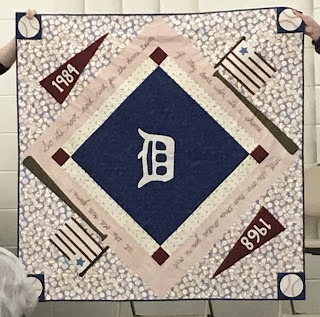 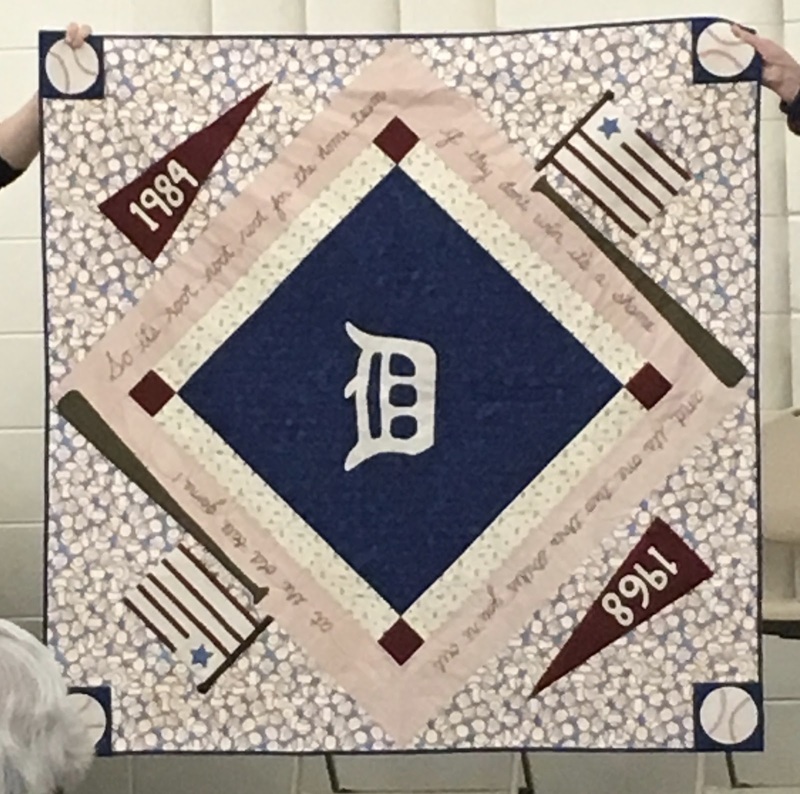 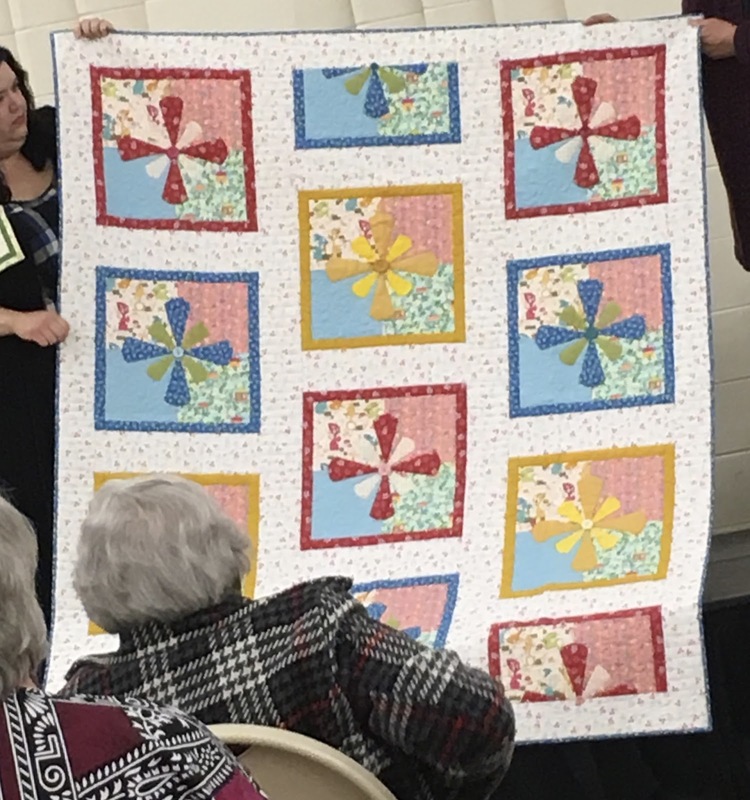 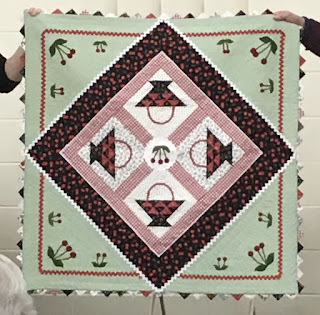 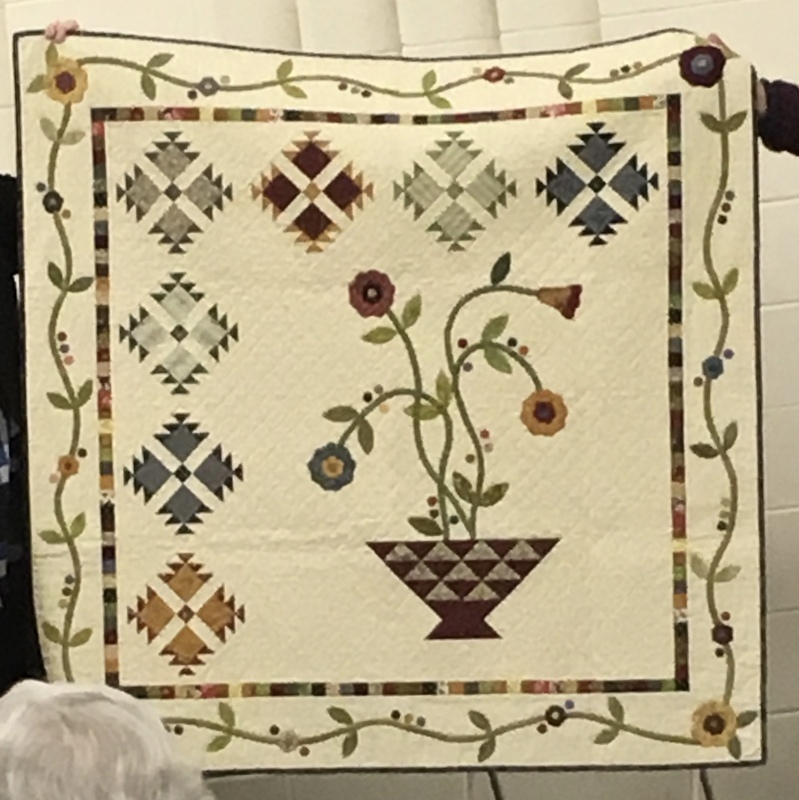 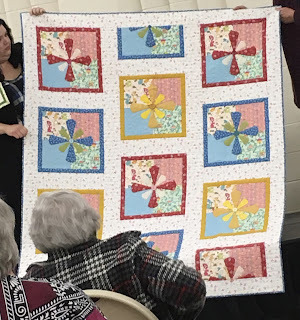 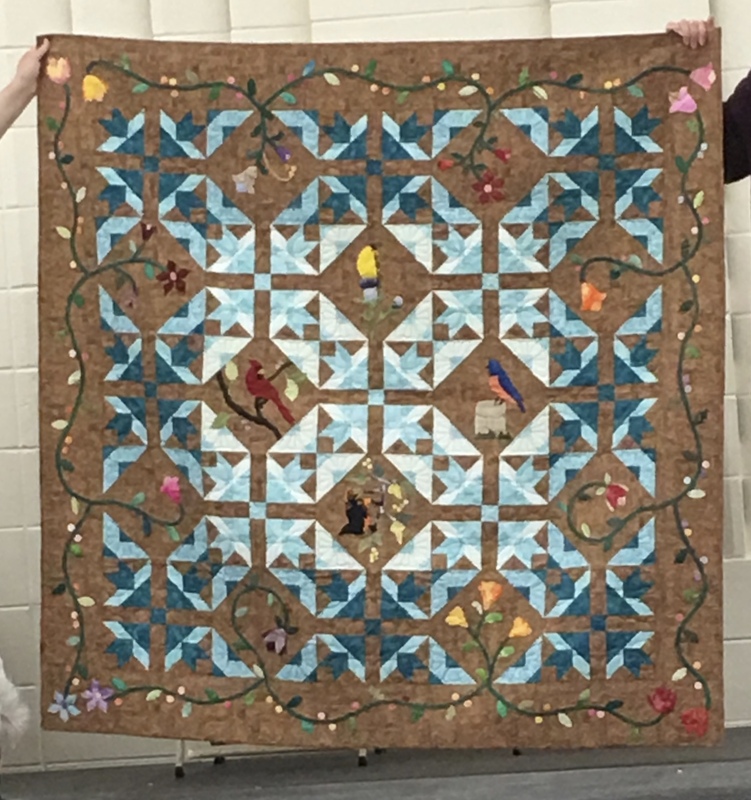 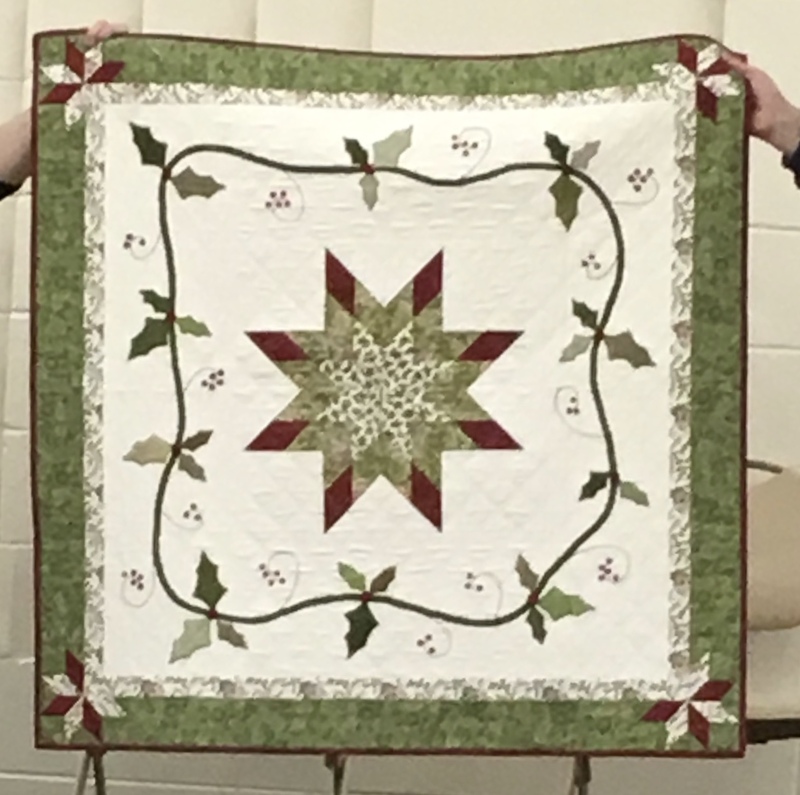 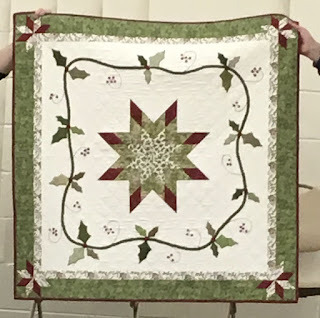 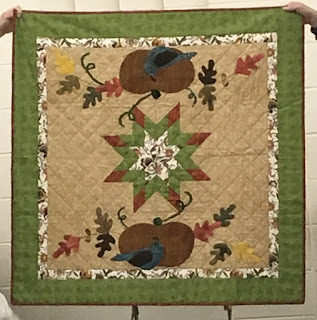 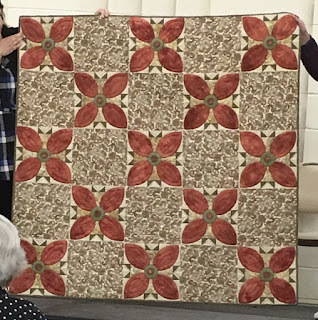 Coleen Merte of Northwater Quilts was our guest speaker for the DeKalb County Quilters Guild. 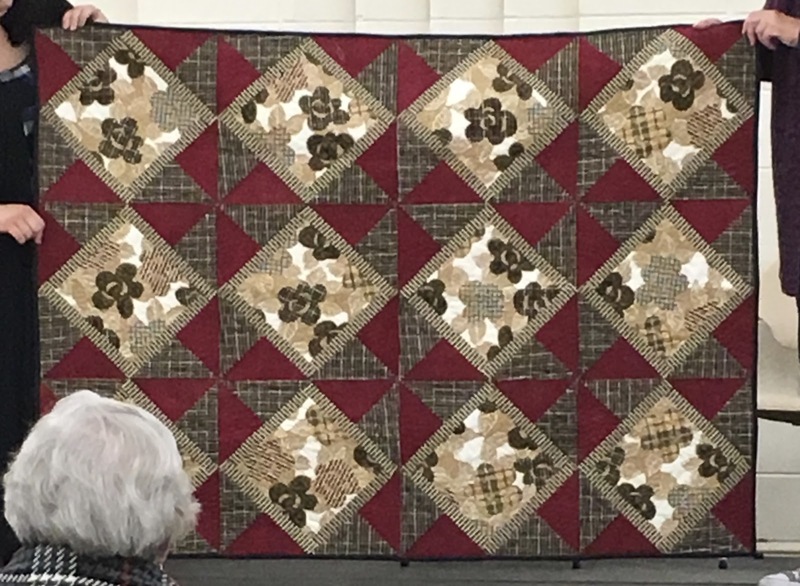 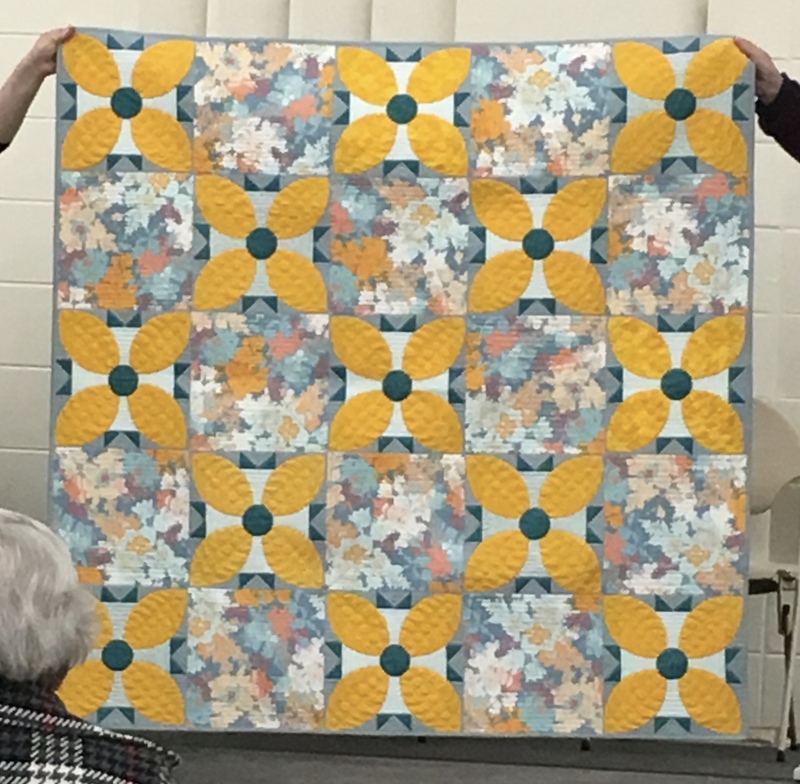 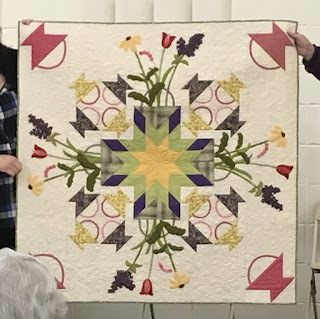 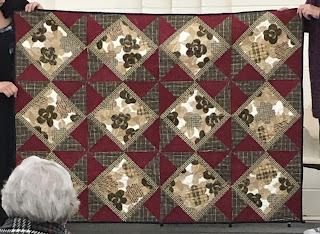 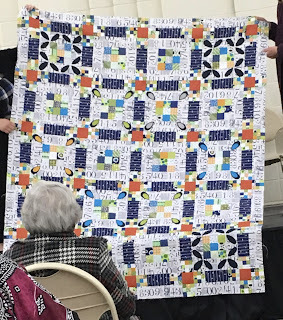 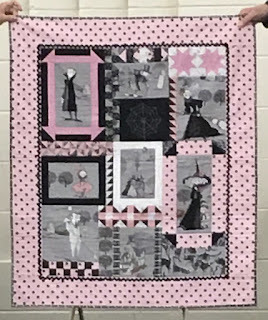 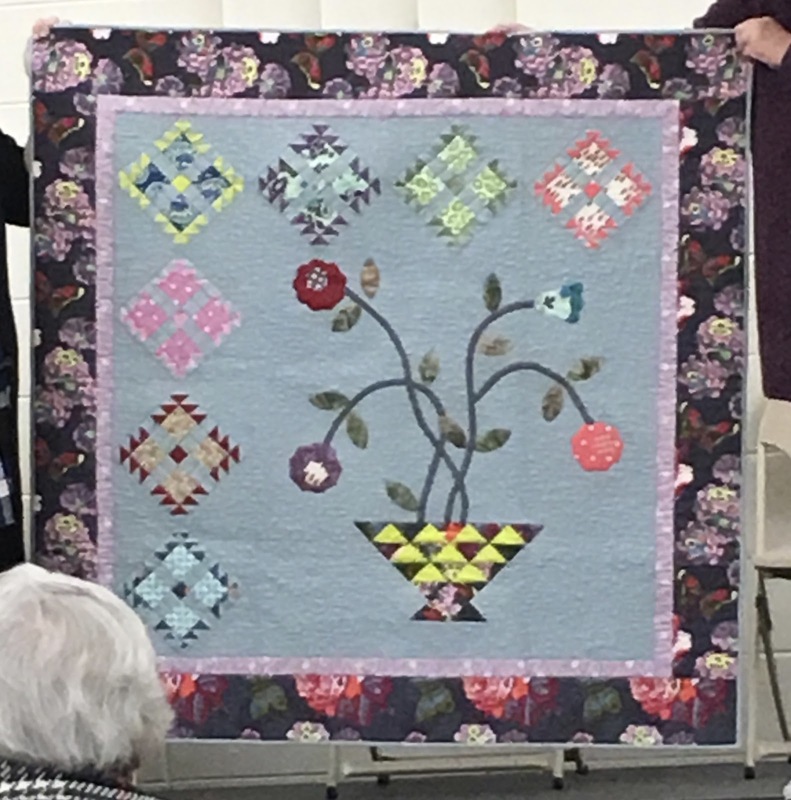 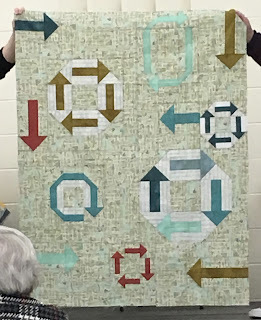 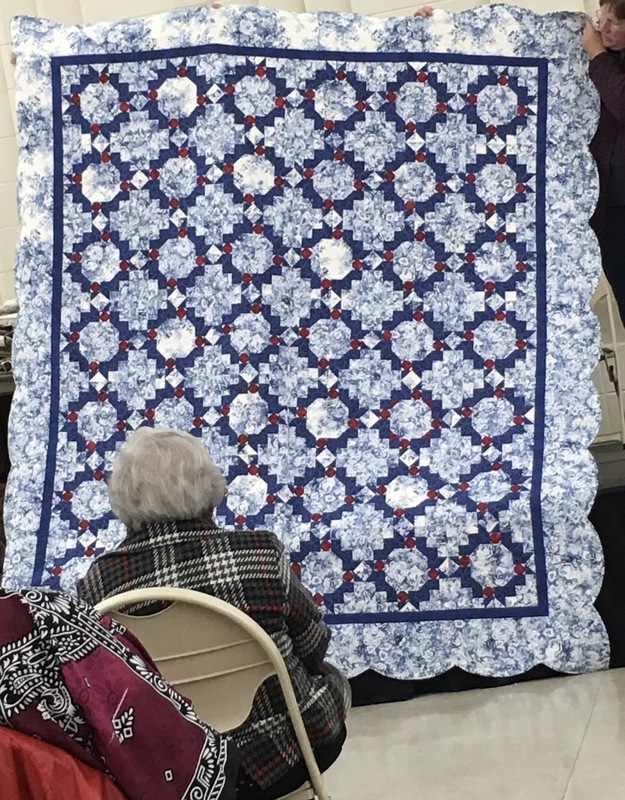 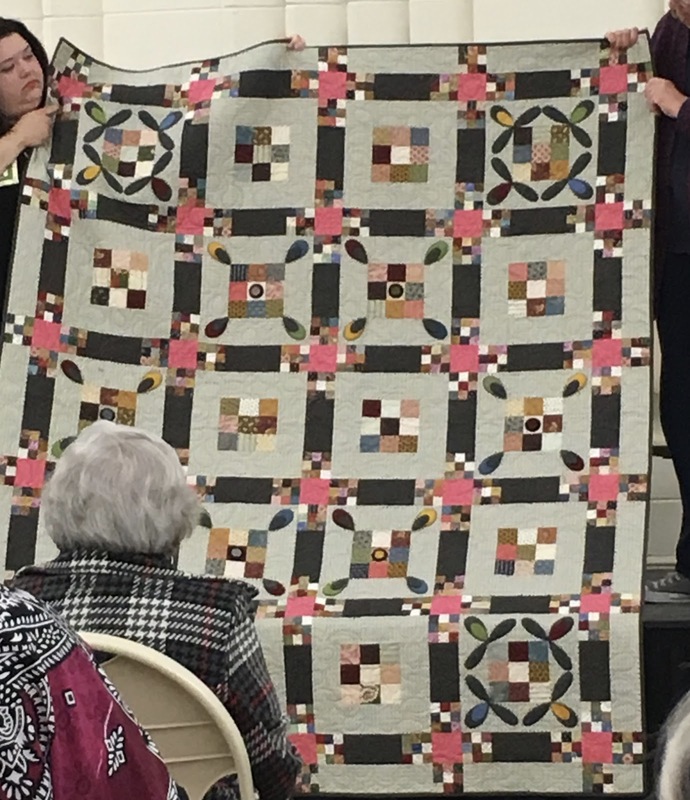 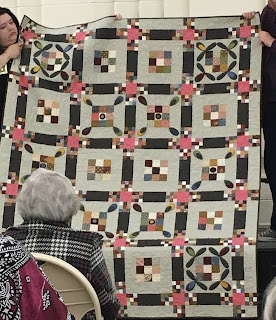 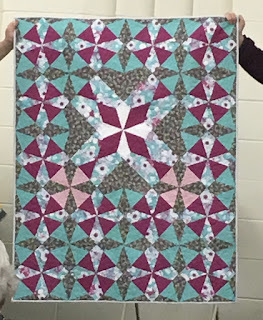 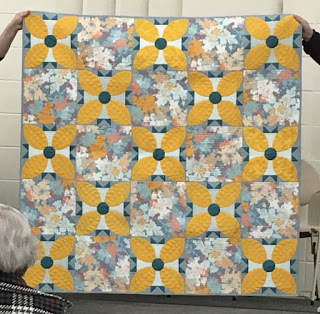 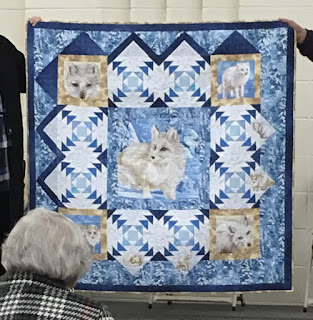 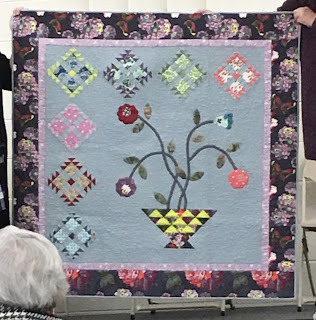 She spoke about "How Not to Start A Pattern Business" and presented a truck show of her quilts and patterns she has designed. 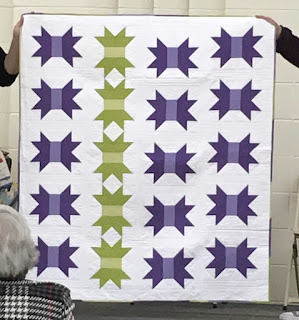 You can find the patterns for the quilts shown on her website Northwater Quilts. 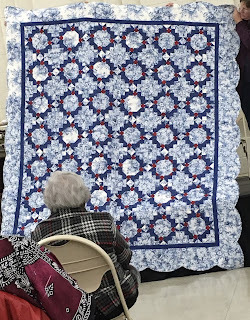 I hope you enjoy the truck show as much as I did.